Disclaimer: The information contained in this post is accurate for LSCWP v1.6.2.1 [release log]. If you are using a newer version of the plugin, some details may have changed. Please refer to our wiki for the latest! Have you ever wished that your site’s images didn’t take so long to transfer? Well, there may be something you can do about it. Many images can be optimized to take up less space, which in turn takes less time to transfer. Two and a half weeks ago, we introduced an Image Optimization feature, and in that time, we’ve already optimized around 640,000 images. That’s a lot of saved bytes! Intrigued? Today we’re going to talk a little bit about Image Optimization: what it is, and how to use it. One effective way to deal with the cost of transmitting images over the Internet is to reduce the size of those images. Smaller images = faster transmissions. You press the Send Optimization Request button on the Image Optimization page. The central server denies or accepts the request after callback verification. The central server distributes the task to a child server. The child server fetches your images. The child server processes your images. The child server notifies WordPress that the images are ready. A cron job runs and pulls your images back into WordPress. You may be wondering about step 5. What is actually happening when the child server processes your images? yourimage.bk.jpg: the original version of your image. yourimage.jpg: the optimized version of your image, which is what will be shown on your site from now on. yourimage.jpg.webp: is a version of your image saved in a format that is about 25%-34% smaller than JPG (learn more). If yourimage.jpg was unable to be optimized for any reason (maybe it was already optimal) there will be no new version generated, and therefore no yourimage.bk.jpg. There will be a WebP format saved, though. Before we go any further, it’s important to point out that you should not use more than one Image Optimization plugin at the same time! Doing so can cause quirky behavior, and it often leads to errors in processing: errors that can only be cleared by creating a ticket and having us deal with it on our end. Generally speaking, it’s never a good idea to have two plugins performing the same optimization functions anyway. To be clear, you can still use multiple optimization plugins, as long as you don’t duplicate any of the individual functions. I go into more detail on that here, if you want to know more. How do I use Image Optimization on my WordPress Site? From the WordPress Dashboard, navigate to LiteSpeed Cache > Settings > Media. Scroll down, and you will see two settings related to optimization. Disable Optimization Pull, when ‘ON’, will disable the cron job that is used to pull optimized images from the central server into your WordPress media library. If you turn this on, you will be unable to retrieve your optimized images. Under normal circumstances, you will not need to touch this setting. Remember the .webp file format we mentioned earlier? If you would like to use WebP images in place of all of your JPGs and PNGs, turn the Image WebP Replacement option on. Not all browsers support WebP, so there will be two versions of your pages in cache: one with the WebP images and one with the other image formats, and the appropriate version will be served to your visitors. And since your other optimized image formats are still there, you can turn WebP off at any time, if you change your mind. 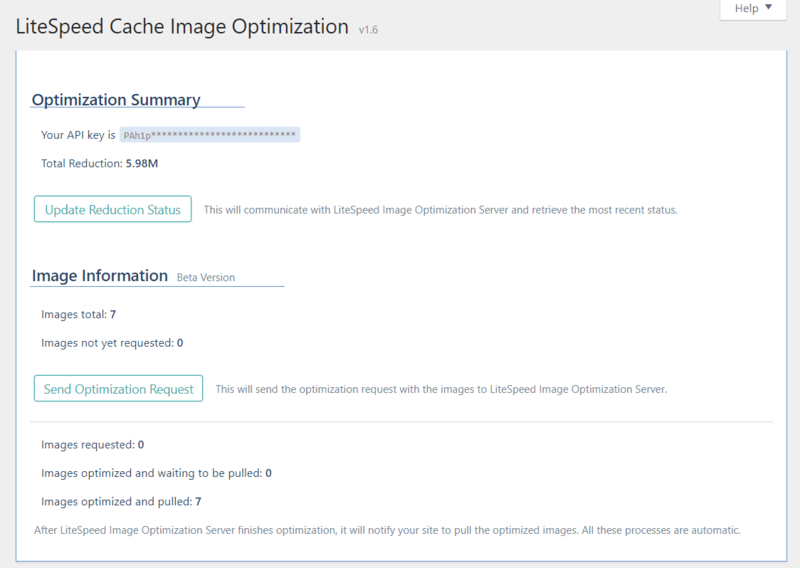 Navigate to LiteSpeed Cache > Image Optimization. The first time you visit this page, you will see a button that reads Request Key. Press the button to obtain a key from the central server that it will use to process all of your future image optimization requests. Once the key is obtained, your screen should look like the one shown below, and your API key will be listed (although most of it will be blocked out for security purposes). Below the key is Total Reduction. It shows you how much space the server has saved with image optimization to date. This number isn’t updated automatically, so to get the most recent status you will need to press the Update Reduction Status button. Below Optimization Summary, you’ll see Image Information. The top section of Image Information is where you submit your request. Images Total displays the number of images present on your site. Images Not Yet Requested shows the number of images yet to be optimized. Press Send Optimization Request and all of the unoptimized will be submitted to the central server for optimization. The bottom area of this section shows you what’s happening with your current request. All of this happens behind the scenes after you’ve pressed the Send Optimization Request button. You can refresh the page to update these numbers, and you can leave the page while optimization is running, if you’ve got other things to do. If you are unhappy with the way an image was optimized, you have the ability to restore it back to the original version. From the WordPress Dashboard, navigate to Media > Library, choose the list view, and hover over the image you’d like to revert. Click Restore Original File and everything goes back to normal. If you have enabled WebP images globally, you can disable it for individual images using the Disable WebP link. I created a few image-heavy blog posts, using differently-sized images for each. With no optimization whatsoever, my post with the largest images in it had to transfer 14,070,859 bytes of imagery. After optimization, it was 9,467,154 bytes. Nice! And when I enabled WebPs, it was even better at 7,249,465 bytes! Image optimization cut the image size nearly in half. 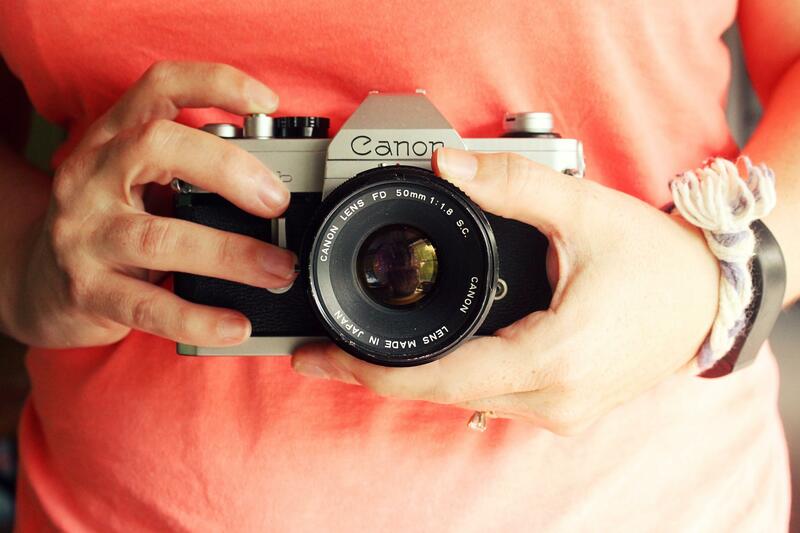 Your mileage will vary based on how optimized your images already are when they’re uploaded. If you’re a photographer, and you take pains to export your images from Lightroom or Photoshop already nicely-optimized, you will see much less of an improvement (if any) than someone who doesn’t pay too much attention to their imagery before upload. I saw this in action on a post where the imagery transfer took 353,370 bytes before and after optimization. My images were clearly already optimized. However, when I enabled WebP, it went down to 250,520 bytes. So at the very least, you should be able to see some improvement by enabling WebP. 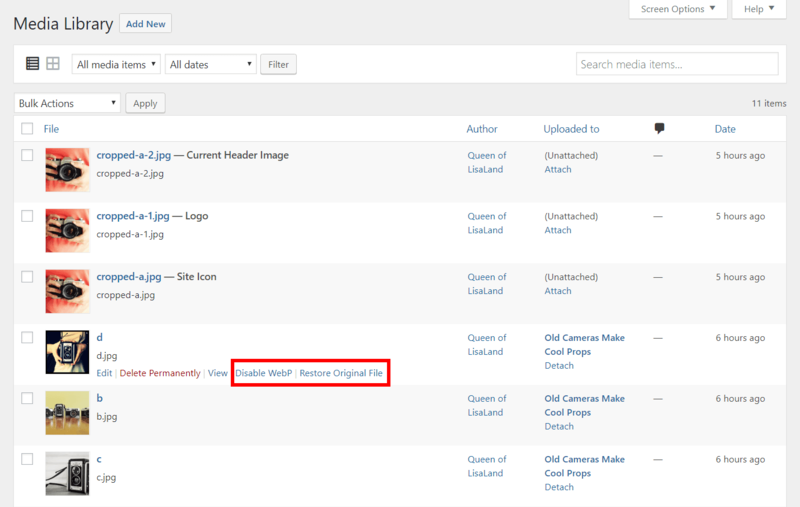 Image Optimization has been a popular topic on our WordPress forum lately, and there have been a lot of questions about what, exactly, it is doing to your photos. I hope that this has lifted some of the mystery. And if you still have questions, please do ask! Is there any option to create webp manually and then use some .htaccess to replace .jpg with .webp in joomla ? Hi, Lucas. Yes! You can get the details on our wiki. Oh, I’m sorry. I mistyped the link. Please try it again. Would you mind creating a ticket through our client area or by sending email to support@litespeedtech.com? Or drop by our Slack? We will have to dig into it a little deeper than blog comments will allow. Thanks! This is theee beeest caching and optimization plugin on the market! Now however for image optimization I’m a bit baffled. We have jpegs saved in high quality, not optimized at all. It creates webp images ALOT smaller in size than the original jpegs. But it doesn’t seem to care about optimizing the thumbnail jpegs. Do we need to set Optimize Original Images: yes for it to optimized thumbnail jpegs? As I read “Original Images”, I assumed that was only the ONE original file for each image that the thumbnails are made from. But is it actually so that all thumbnails, (when created by wordpress), are considered “originals”? Saving backups from all of them would be a waste of space. If lite speed cache genereates optimized images from thumbnails, that is bad practice too as it can’t optimize and create as good quality/size as from a larger original. Shouldn’t it generate all optimized thumbnail sizes from the ONE original full size? Hi, Simon. Yes, when we say “original images” we mean all of the JPG images in various sizes that are created when you upload an image to the media library. So, yes, if you want those optimized, you need to set Optimize Original Images to ON. In terms of the backups taking up space, once you are satisfied with the optimization, you can delete the originals and just save the optimized versions. You would use the Remove Original Image Backups button on the Image Optimization screen for that. One thing to note: if you do change the settings to include original images, you will have to destroy all image optimization data and start again so that the system knows to process originals this time. BuddyPress, bbPress, Youzer WordPress plugins and other? Hi, Amina. No, I’m afraid the image optimization feature only supports images within the Media Library at the moment. I am using LiteSpeed server but my server does not offer Litespeed cache. In this scenario what will you suggest to optimise the light speed environment with only HD access code? I am using WordPress so I need some easy access code only for lightspeed environment for optimising the WordPress environment. 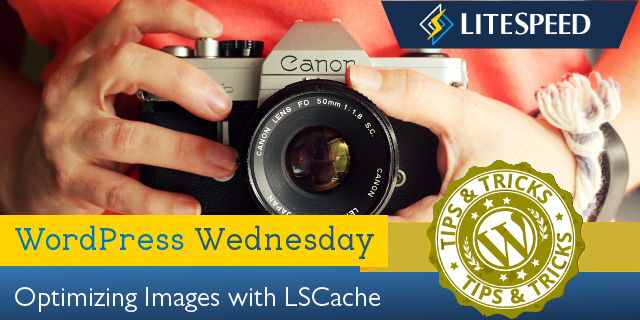 You can still use the LiteSpeed Cache plugin, even without LSCache enabled. The page caching functions will be unavailable to you, unfortunately, but you will be able to use everything else: all of the optimization and tuning functions, image optimization, etc. You can learn more about that here. If you are not comfortable doing it yourself, we offer premium support where we will optimize your site for you. Here are the details about that. After I click Update Status, I get the error. Please help me fix it, thanks. Hi, Đạo. Please create a ticket through our client area or by sending email to support@litespeedtech.com. Thanks! I’m using this feature but when I do speed tests with google and other such tools it says I need to optimize my images. I can confirm they are optimized, so I’m not sure why I’m getting this. Do you have to consider putting this functionality WEBP images in the module for Prestashop? Unfortunately, no. At the moment there are no plans to implement image optimization or WebP functionality for any plugins other than WordPress. Sorry! I have installed LSCache, configured all options and also the image optimization plugin. It made the optimizations (I see the optimized images in the library), but when I load the site I am never served webp or optimized images. What could be the problem? My setup is WordPress 5.0, PHP7.2, LiteSpeed server with LS Cache plugin, no other optimization plugins activated at the moment. Did you purge the cache after you enabled WebP images? If so, and you’re still having an issue, it might be a good idea to create a ticket (or send email to bug@litespeedtech.com) so we can help troubleshoot in more detail than is possible in blog comments. If you want to give us a head start, when you create the ticket, let us see your Environment Report: Navigate to LiteSpeed Cache > Report, press the Send to LiteSpeed button, make note of the “Report Number”, and include it in the ticket. I’ll try to file a ticket. So what if you’ve already optimized your images through another plugin? When you turn this option on will it try to re-optimize all those same images again? I have the same question and also I want to know if new images will be processed automatically or if its a manually completed each time. There’s a new option in LiteSpeed Cache > Settings > Media that will tell the central server to only generate WebP images and leave your originals alone. Just set Only Request WebP to ON before requesting image optimization and you should be good to go. Great, I will give that a try. So I set only request WebP to On, then turn on the optimization and then when it is done I’m assuming I need to turn the image webP replacement to On, and that’s it, correct? Is this normal or should I contact support? Jon, since almost the whole 23 hours have passed at this point, the best idea would be to try again when the time is up, and this time write down the error message. There’s not much we can suggest without that. Thanks! OK, I will give that a try and report back. Also, I turned the WebP option on and one of the images that made it through is the main photo in this post: https://www.reversewinesnob.com/what-else-is-wine-aged-in-ask-the-expert. The original compressed size is 129kb (the original size of the photo is 387kb) . When I run webpagetest using Chrome and look at the size of the webP photo it is 198kb, which is actually larger! Since I am not using Litespeed to compress the images (they have already been compressed by tinypng), is Litespeed generating the webP image off the original version and not the compressed? I’ve turned WebP back off for now given these findings. When I did the size of the above image went back to 129kb when I run it through webpagetest, and the load time dropped by 1000ms. It certainly sounds like the WebP is being generated from the original image, but I honestly don’t see how that’s possible. From what I understand, tinypng replaces the original image with its optimized version. So, where would LiteSpeed even get the original image from? Unless I’m misunderstanding something, it doesn’t seem possible to me. Am I missing something about tinypng? That is probably what is happening, although it is odd. It’s not unheard of, though. OK, thanks. So how do I remove the webP images that made it through (117)? I turned everything off and clicked the undo optimization button but I’m still seeing that 117 images were optimized and the litespeed optimization column with the green cameras is still showing in my media library. You did everything right. The WebPs aren’t showing up on your website, correct? The underlying files aren’t deleted, even when you disable the WebP functionality, so that is why you still see the icons. If they bother you, the only option is to delete them from the file system, if you have access. No, not showing on the website, was just trying to remove the extra column and green camera. Understood. Afraid there’s no way to do that right now without directly deleting them. Sorry! That is something we can fix on our end, but we need a little bit more info from you. Would you please create a ticket (or send email to bug@litespeedtech.com) so we can follow up? Thank you for the quick reply, I’ll make a ticket. Just FYI, this is fixed in latest release.